Mary Carr Trebbe, 87, longtime resident of Wilbraham, MA passed peacefully on Thursday, January 17 while in hospice care at Baystate Medical Center following complications from a stroke, and 14 years to the day after her husband Mike’s passing. Born on the 4th of July, 1931 in New Haven, CT, to Patrick Carr and Norah McKenna Carr, Mary was a proud native of the City Point neighborhood and “learned all she ever needed to know” from the nuns at St. Peter’s School. 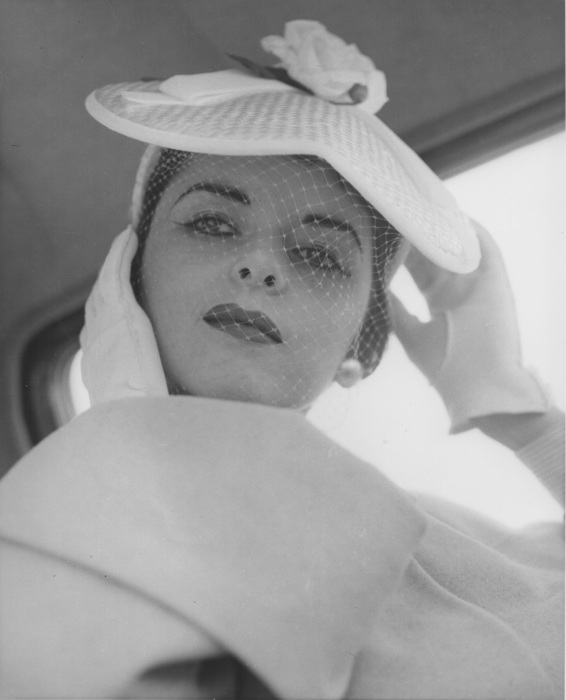 Following graduation from Commercial High School, she enjoyed a brief career as a model (including winning the title of Miss Elm City 1953) before moving to New York City and working as a field training supervisor for Household Finance. On a blind date in 1958, she met her future husband John Michael (Mike) Trebbe from Middletown, CT. The two were married on December 26, 1959—a celebration that included live lobster races—and began their grand adventure...a life rich in family, friends, and love that spanned 46 years together. The consummate Army wife, Mary embraced 20 years of Army life, weathering Mike’s second tour of Vietnam back home with four kids under the age of five, as well as eleven moves on two continents in fifteen years. Mike’s retirement to civilian life in 1978 brought the family to Wilbraham, MA, and closer to relatives, including Mary’s dear brother Ned Carr and his family. Though she held many positions throughout her life, including as medical secretary, as administrative assistant for the Town of Wilbraham and at American International College, and as volunteer for Open Pantry and the Gerena School in Springfield, the role that defined Mary and that she strived to be the best at was mother, not only to her own children, daughters- and sons-in-law, and eleven beloved grandchildren, but to anyone who needed a mother’s tender love and warmth. Her guiding forces were her love of family, her deep faith, her Irish pride, and her compassion-- borne of her own challenging childhood—for children and for those less fortunate. She had an insatiable desire to learn...about people, history, language, and music, often citing that although she didn’t have a college degree, she could play a Beethoven sonata better than most. She was predeceased by her parents, husband, siblings Noreen Carr Dorney and Edward (Ned) Carr, brothers-in-law Charles, Cyril, and Joseph Trebbe, Ted Sweet, Bob King, and Michael Dorney, and sisters-in-law Barbara (Brown) Carr, Ann Trebbe King, Lucille (Rutz) Trebbe, and Laura (Wilcox) Trebbe. She is survived by her best friends / sister- and brother-in-law Rosalie (Trebbe) and John McGuire and sister-in-law Corinne (Topazio) Trebbe, by daughter Mary Trebbe Korowotny and husband Ed Korowotny of Naugatuck, CT and their children Molly, Emma, and Erin; son David Trebbe and wife Georgina Pagliuca Trebbe of Wilbraham, MA and their children Shelby, Drew, and Ty; son Michael Trebbe of Hampden, MA, his children Nora, Annie, and Charlie and their mother Jill Crook Trebbe; daughter Nora Trebbe Maroulis and husband Tony Maroulis of Pelham, MA and their children Sofia and Mickey, by many adored nieces, nephews, cousins, and friends, and finally by Sammi the Wonder Beagle. Mary’s Funeral Mass will be Tuesday at 11:00 AM at St. Cecilia’s Church, 42 Main St., Wilbraham. An hour of visitation will precede the Mass from 9:00 – 10:00 AM at Wilbraham Funeral Home, 2551 Boston Rd., Wilbraham. Burial will be at the convenience of the family. please call (413) 737-5354 or visit http://www.openpantry.org.